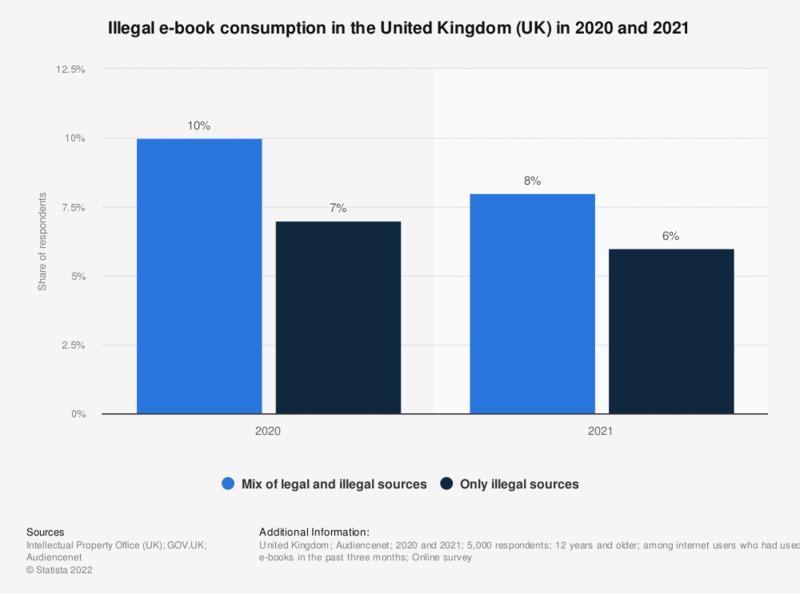 This statistic displays the share internet users aged over 12 years in the United Kingdom (UK) who reported having consumed e-books illegally in the three months previous to survey from October 2012 to May 2018. One percent of respondents reported consuming any e-books illegally as of the most recent survey wave. How often do you acquire digital books illegally? Have you consumed computer software illegally in the past three months? How interested are you in an e-book flat rate?